Emma Elizabeth Van Horn, daughter of Chris & Veronica Van Horn, was baptized on October 7th, 2017. 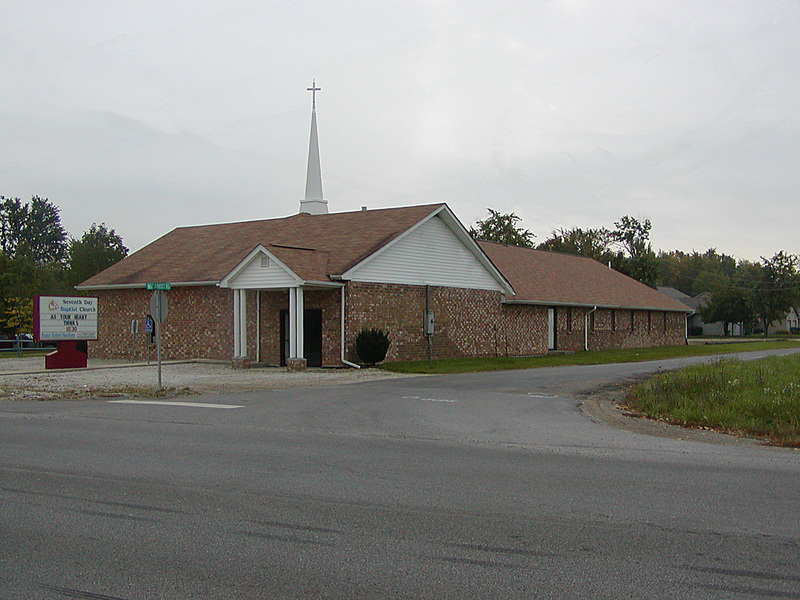 The baptism took place during the weekly worship service at the Pataskala Seventh Day Baptist church. Emma wanted to publicly show her previous decision to accept Jesus into her heart as her Lord and Savior. Emma chose three of her favorite hymns to be included in the morning worship service: “In the Garden”, “Amazing Grace”, and “Nothing But the Blood”. Emma was baptized by Pastor Robert Van Horn, who is also Emma’s proud grandfather. The service ended with the congregation greeting Emma with hugs and well wishes.